Apple debuted new versions of its Mac peripherals on Tuesday with the Magic Mouse 2, Magic Keyboard, and Magic Trackpad 2, replacing the aging AA battery-powered predecessors with versions that use Lightning cables to recharge built-in batteries. 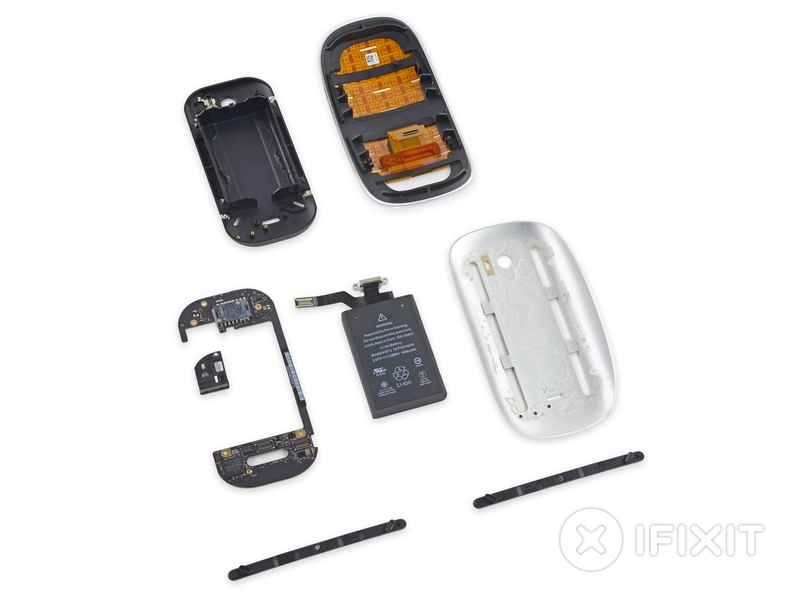 We’ve already seen hands-on unboxings for anyone interested but not curious enough to dish out the $330 total for all the new Magic gear, and now iFixit has followed up with the usual teardown and repairability analysis for each new Apple accessory. No surprises inside the new $99 Magic Mouse 2 after iFixit’s teardown. Inside you’ll find it packs a 1,986 mAh rechargeable battery, iFixit noting that’s 9% more juice than the iPhone 6s battery. Like the new Siri Remote for Apple TV, Magic Mouse 2’s Lighting port for recharging the battery comes soldered with the battery cable meaning if one goes bad both need replaced. Between that and what iFixit calls excessive use of adhesive that keeps the whole thing closed, the site gives Magic Mouse 2 a fitting 2/10 for repairability. The 2009 predecessor got the same teardown treatment, and although it wasn’t rated for repairability iFixit managed to reassemble it. So what makes Apple’s $129 Magic Trackpad 2 tick and how well can its parts be replaced? 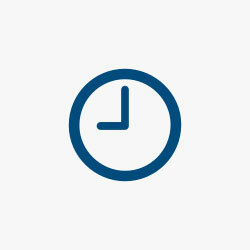 In terms of repairability, it fairs a little better after receiving a 3/10 from iFixit. That copper-colored four part piece is the Taptic Engine, which simulates clicks and feedback without using physical buttons. A 2024 mAh Lithium-ion polymer battery powers Magic Trackpad 2, larger than the iPhone 6s battery but smaller than the one in iPhone 6s Plus. Repairability is low due to a lack of repair manual, excessive use of glue where screws would suffice, and general difficulty disassembling. The original Magic Trackpad was no different however. 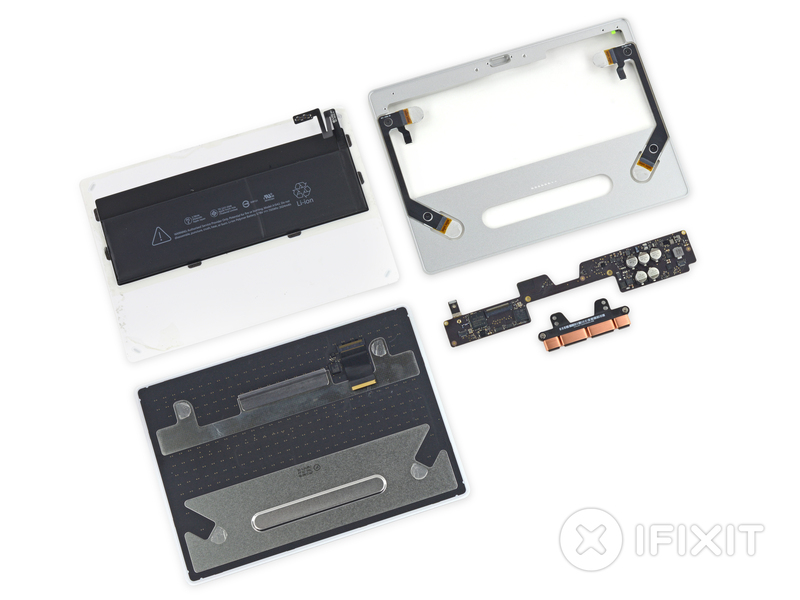 iFixit similarly featured a teardown of the new 21.5″ iMac, which includes the Magic Keyboard and Magic Mouse 2 or Magic Trackpad 2 for $50 more. Find these teardowns and more at iFixit.